Hangame, the publishing team behind the Korean release of the free-to-play MMORPG Echo of Soul, recently announced that the game will be ceasing all services and access come October 22nd. The Korean publisher listed the reasoning behind the closure as “unable to provide satisfactory content for the players”, although it’s been made obvious that Hangame are slowly making the transition to the mobile gaming platforms. 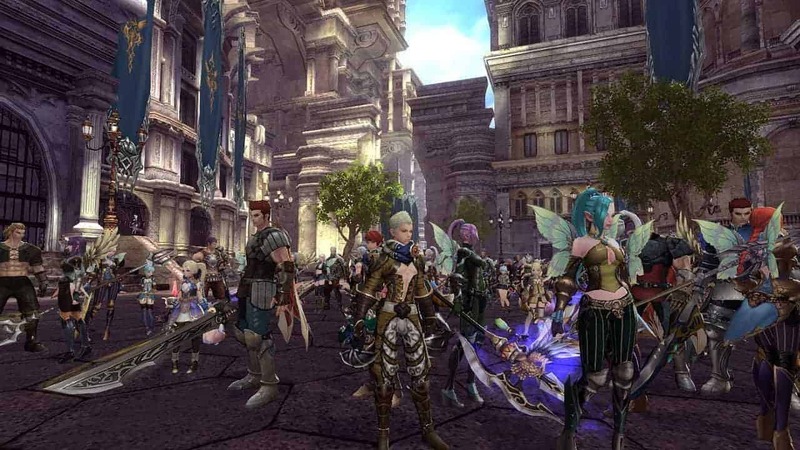 Aeria Games, the award-winning publisher responsible for Echo of Soul here in the West, published a statement soon after – reassuring players that their local version of the game would not be closing and service will continue as expected. Echo of Soul is also struggling to maintain a player base in the Chinese gaming market as ChangYou also told players that their version of Echo of Soul will cease services come November 17th, having no serious updates or new content since July.